And that means pranks by the potful pulled on unsuspecting families. The only way to put a stop to it? Catch the tiny red-bearded mischief-makers, of course. For that, you’re going to need something very special. 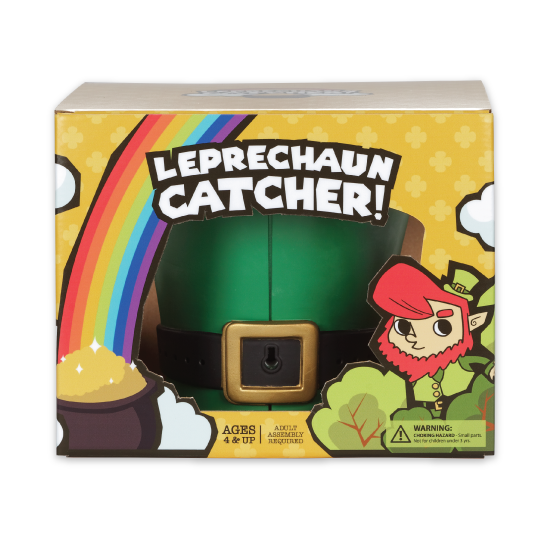 You’ll need your own Leprechaun Catcher! 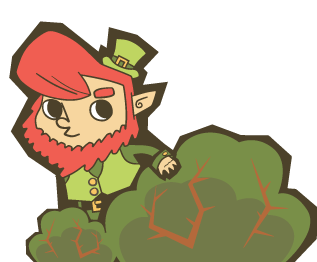 Find coloring pages, puzzles, trivia and a lot more Leprechaun fun! 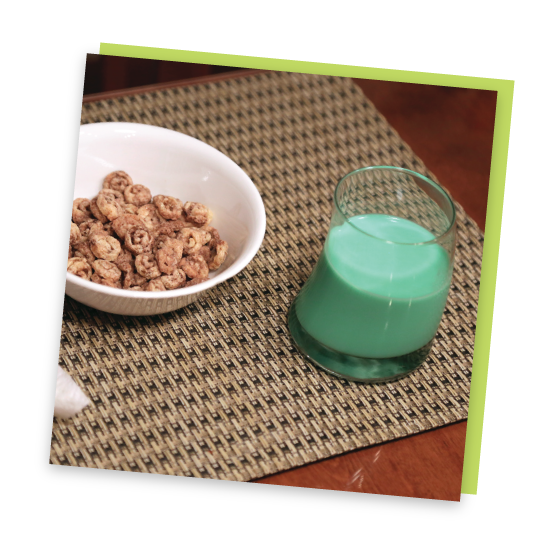 Cool stuff that lets you bring a little Leprechaun magic into your home! 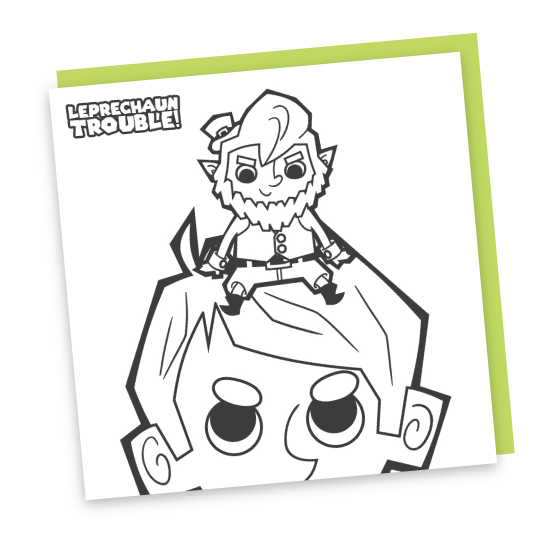 Photos of mischief from our own community of Leprechaun lovers! Copyright © 2016 Leprechaun Catcher. All Rights Reserved.